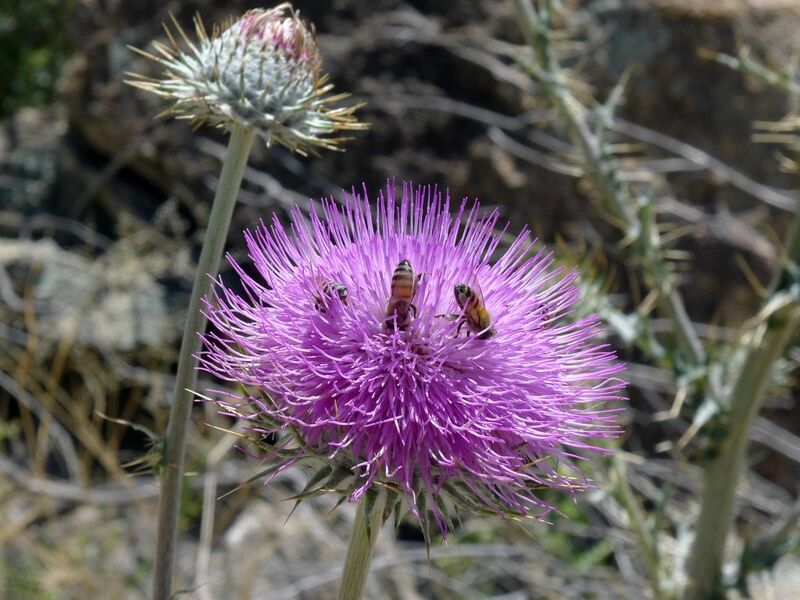 Lots of insects like New Mexico Thistle (Cirsium neomexicanum); bees dive in above. 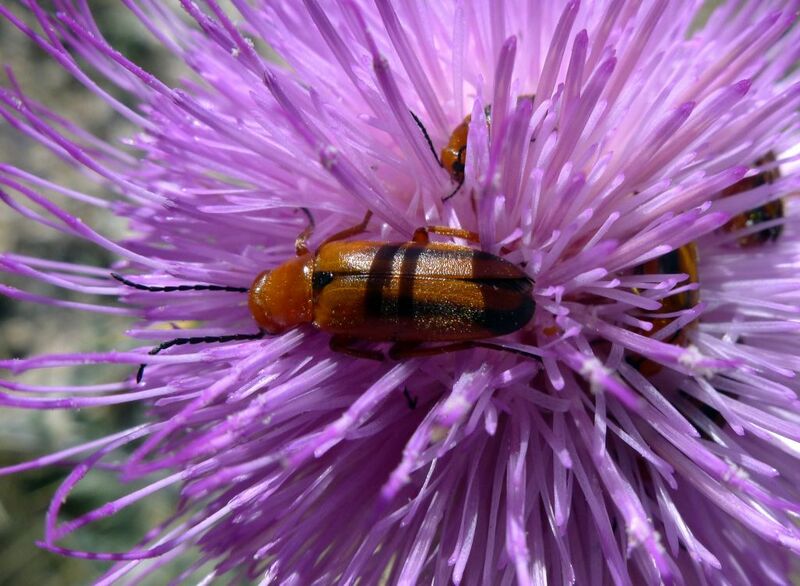 Dull orange beetles of the genus Nemognatha love the thick pink heads of New Mexico Thistles. 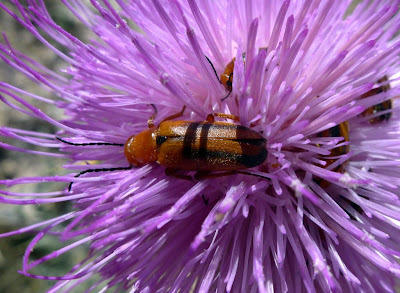 Their elongated maxillae form a sucking tube that allows them to compete with bees for the nectar. 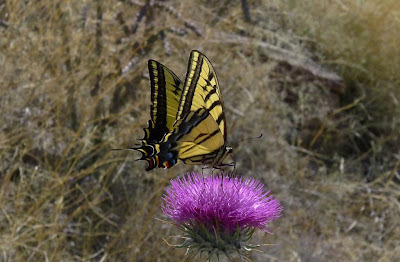 On the flower heads they also find mates and lay their eggs. 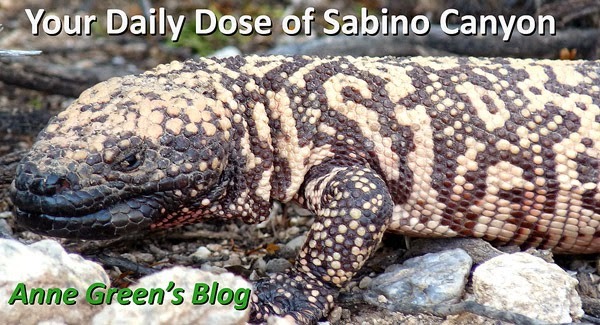 Thanks, Fred Fisher, for these fantastic finds!